Science Talent Farming Scheme (STFS) for undergraduate Program offer by HEC. HEC offered scholarship for students appearing in undergraduate admission. HEC is offering scholarship in following discipline Physics, Chemistry, Biology, Mathematics and their sub-disciplines. Pakprep.com is the best source to prepare for HEC scholarship test. Last date to apply for HEC scholarship is 16th July 2017. We provide more than 15,000+ fully explained MCQ’s with answers and explanation of Physics, Chemistry, Mathematics, Biology and English. To start your preparation Click here. Here are more details regarding HEC scholarship. 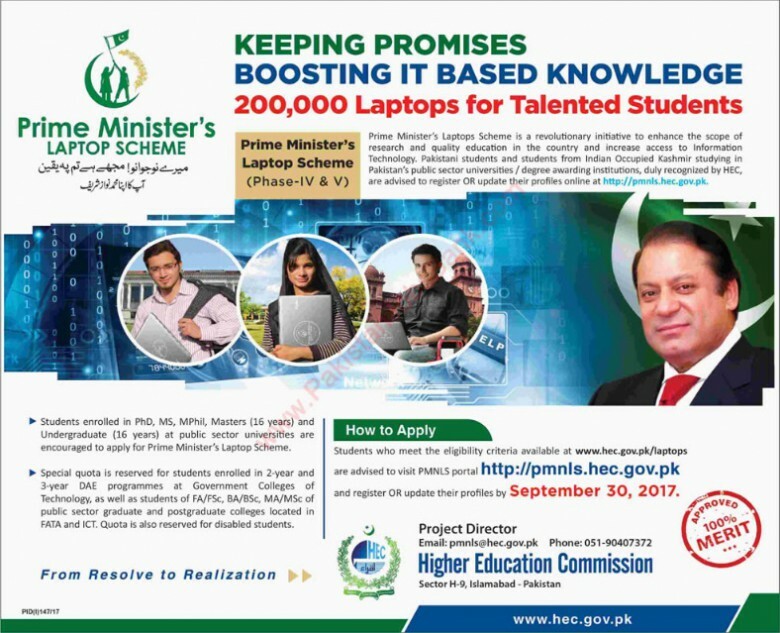 This entry was posted in Entry Test Preparation, Scholarships and tagged AU Scholarship, Baluchistan scholarship, Baluchistan scholarships 2016, COMSAT Scholarships, Dow University Scholarships, Engineering Scholarship, Engineering Scholarship 2017, Engineering Scholarships, Engineering Scholarships 2017, FATA Scholarship, FATA Scholarships 2016, GIK Scholarships, giki scholarships, GIKI undergraduate Scholarship 2017, GIKI undergraduate Scholarships, government scholarships, HEC, HEC 2017, HEC admission, HEC Biology MCQ's, HEC Chemistry MCQ's, HEC English MCQ's, HEC Maths MCQ's, HEC Physics MCQ's, HEC registration, HEC registration form, HEC scholarship, HEC scholarship 2016, HEC scholarship 2017, HEC Scholarship for Undergraduate students, HEC Scholarship test, HEC Scholarship test dates, HEC scholarships, How to apply for HEC Scholarship, Medical Scholarship, Medical Scholarship 2017, Medical Scholarships, Medical Scholarships 2017, scholarships, STFS scholarship, UET Peshawar Scholarships on July 12, 2017 by Pakprep.com Admin.